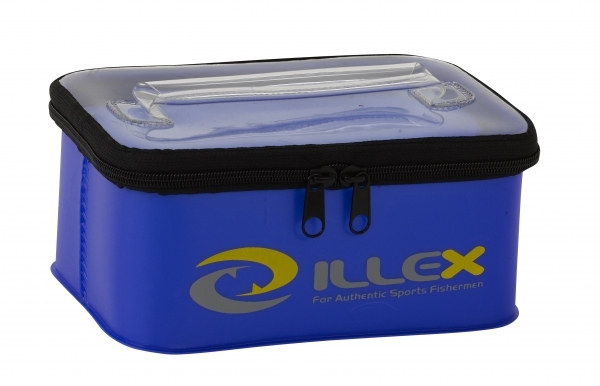 ILLEX Safe Bag is a waterproof removable storage compartment box, its clear zip lid makes it easy to see inside without the need to open it. This is the perfect storage solution for organising your fishing bags whether on on the boat or the bank. Small - Dimensions - L23cm x H16cm x W10cm. Large - Dimensions - L38cm x H24cm x W10cm.